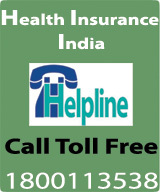 Is loss making portfolio of Health Insurance repelling foreign companies to enter India. Is it that delay in increase of foreign equity from 26% to 49% is responsible for this. 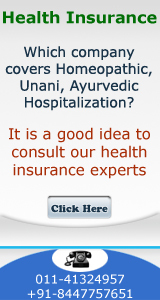 Is it that foreign companies are finding that losing portfolio of health insurance is going to continue for at least 5 years then why not delay the entry in to India. They may enter when the companies have incurred heavy losses and are in a mood to readjust the pricing.